Solar Energy industry is steadily picking up the pace, as it’s one of the best alternative energy sources available out there. Many major countries in the world are gradually adapting to this new type of energy source in the last couple of decades. When it comes to harnessing solar energy, the most important aspect on must consider solar panels. After all, a solar panel is what helps you get the solar energy. Solar panels are being manufactured heavily all across the world, as the solar energy trend is picking up heavily and many predict it to be the primary energy source in the coming years. Majority of the Chinese solar panel manufacturers offer a warranty for 25 years. But, you need to keep in mind that efficiency losses are also a part of the warranty. Most of the Chinese solar panel manufacturers claim that their solar panels maintain outputs of 90% to 95% in the first 10 years and outputs of 80% to 80% for the next 15 years. But, know that not every Chinese solar panel manufacturer offers such quality solar panels, which is why you need to do your research and due diligence while picking a Chinese solar panel manufacturer while how to import solar panels from China. 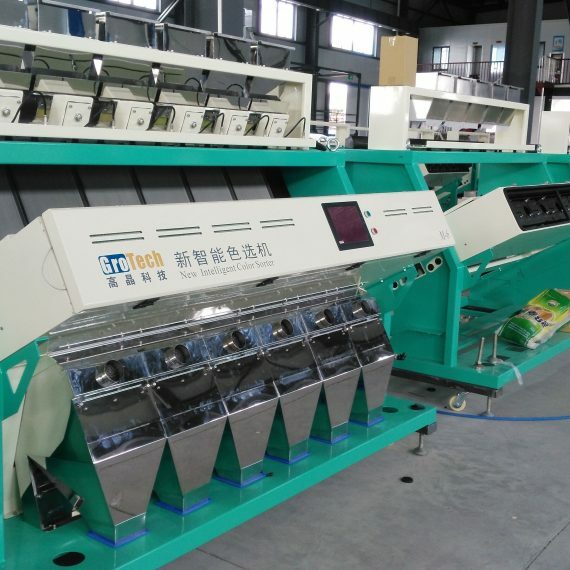 One more important aspect that you should consider while thinking about how to import solar panels from China is the system components, which can be categorized as two major divisions. 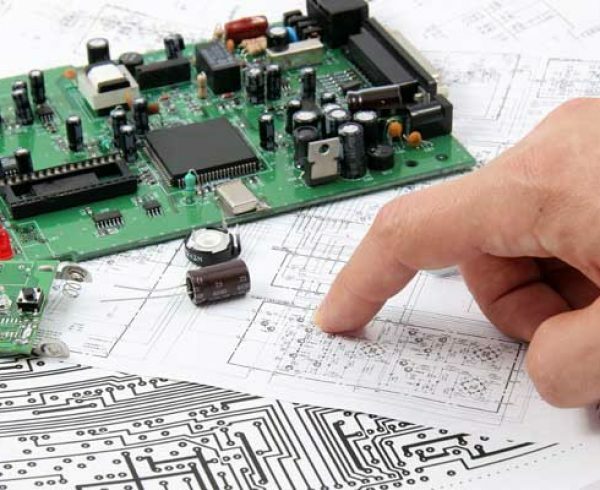 These two types of system components are tracker, connector, mounting devices and power components such as meters, inverters, and DC isolation switches. While planning your solar panels import from China, you should be aware of these system components which may play an important part. If you’re importing standalone solar panel components, you must know that they must be completely compliant with local electrical safety regulations in your market or country. But, most of the Chinese solar panel manufacturers and suppliers provide all system components you may want; you should never be taking them for granted thinking that these components are compliant with the regulations. You must always check whether the components you’re importing from China are compliant with local regulations in your country or not. It’s an undeniable fact that China is the leading solar panel manufacturer in the world. They provide quality solar panels at inexpensive prices, which is why many solar markets prefer to import solar panels and other related components from China. There is an abundance of solar manufacturers in China, but you should note that not all Chinese solar panel manufacturers and suppliers provide the same quality products. You should be vigilant while choosing the solar panel manufacturer or supplier while planning how to import solar panels from China. There are several top notch solar panel manufacturers in China who not only provide best quality solar panels, but also do that at being very affordable and reasonable, when it comes to price ranges. There’s a problem here, specially for small solar importers, as these top solar panel suppliers in China don’t deal with small to medium solar panel orders. They will provide solar panels only for the big business orders, which may not be a good sign for you, if you’re a small or medium solar panel importer. In such case, you must find a reliable yet affordable solar panel supplier in China. Here are a few things that you should follow while finding a good solar panel supplier from China. 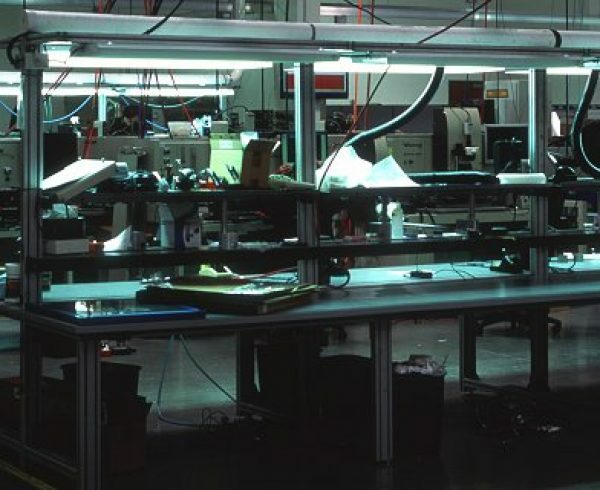 Quality Management System: Also known as QMS, is a complete set of particular procedures, that has been assembled to monitor and maintain the quality of product through the manufacturing stages. To be more precise, a quality management system observes and reports incoming components and materials coming from the contractors along with testing various operations during the manufacturing process and ultimately testing the final product before it is shipped. The key purpose of a quality management system is to detect any quality related issues and eventually fix them before the completion of the product manufacture. One of the highly popular and reliable quality management systems is, none other than the ISO9001. Make sure that the solar panel supplier in China from which you’re considering to import solar panels, is properly following a quality management system to ensure that you receive high quality solar panels. US and European Product Regulations Compliance: One more thing to focus on while planning how to import solar panels from China is the compliance of the solar panels supplier with European and US product regulations. If you’re trying to import solar panels from China to somewhere other than US or Europe, you need to bother about the product regulations in your country. Usually US and European product regulations set high standards to ensure that only good quality products are being imported from another country. Don’t estimate that every Solar panels manufacturer and supplier in China is compliant with product regulations of your country. Make sure that you do proper enquire about the compliance aspect before you being the import of solar panels from a particular manufacturer or supplier in China. Usually a solar panel manufacture or supplier who’s compliant with RoHS and CE is more reliable. Size of Company: This is one more important factor that you should consider while thinking about how to import solar panels from China. 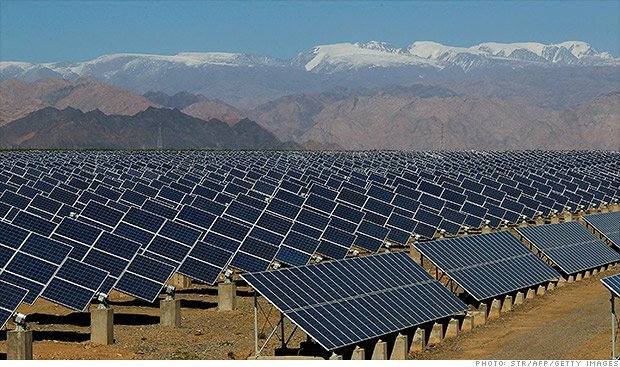 The size of a solar panel company in China is a very important aspect that can have a huge impact on your deal. A small or unorganized solar panel company may not really have the ability to spend decent amounts of capital on Research & Development, which leads to old and poor quality products. A relatively large solar panel company can stash up some of their profits to invest in innovating new solar panel models, which is a good thing for you, if you’re importing solar panels from them. Furthermore, a small solar panel manufacturing or supplying company may not be able to afford to buy new components if there’s a mishap or error in the production. In such cases, they usually ship the faulty solar panels, which may bring you trouble. So, make sure that tie up with a reliable and decent sized solar panel company to import from China. 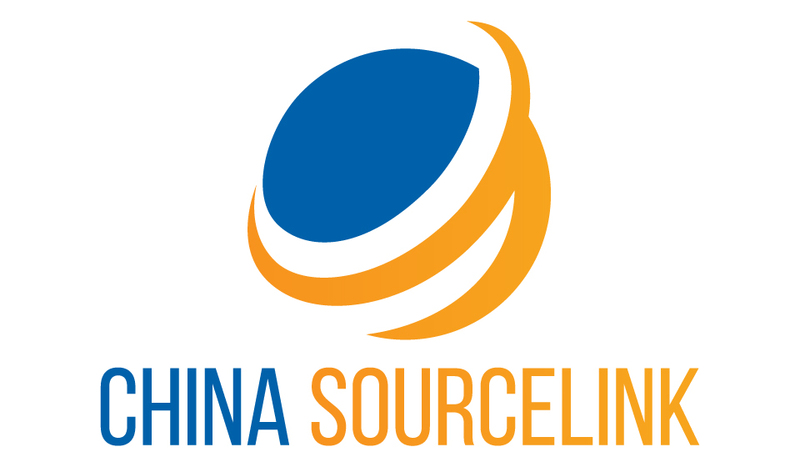 Originate a partnership with solar panel supplier: It’s very important to establish a good partnership with the solar panel supplier from China. Discuss with them about your business and requirements. Conclude the price agreements: While importing solar panels from a Chinese supplier, you must inspect the quality of their solar panels and eventually come to a conclusion of mutual price agreement. Trade Terms: There are two important terms that you must be familiar with, while learning trade terms of importing solar panels from China. They’re FOB which is expanded to Free on Board, which defined the cost of product and CIF, which is the short form of Cost, Insurance, and Freight. Negotiation and Payment terms: Make sure that discuss the payment schemes and negotiate if possible. 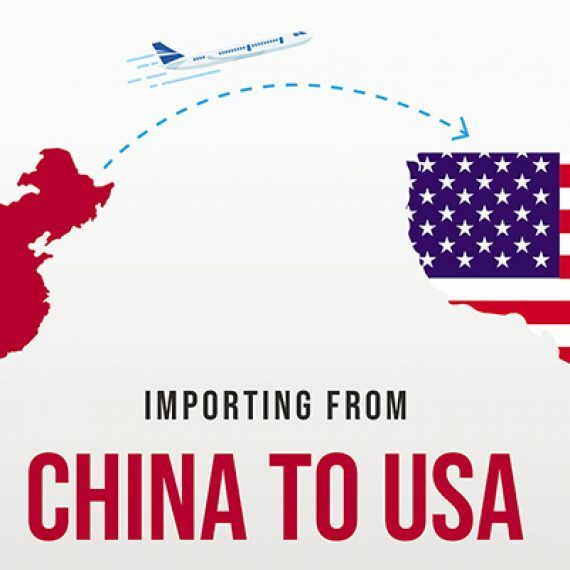 Regulatory Requirements: One of the important steps to follow while importing solar panels from China is to make sure that the products comply with the local regulations in your country. Place a Trial Order for sample testing: Don’t go with buying bulk solar panels from a supplier without testing the product quality. Ask them to provide a sample so that you can examine the quality. Employ a Product Inspector: Hiring a quality assessment professional can help you by leaps and bounds while inspecting quality of a solar panel. Customs Clearance and Transportation: If you have hired a customs broker, they will manage the customs clearance process. A forwarder can handle the transportation process. Store the records: Make sure that all the records of your transactions are kept safe. Check the quality of your products: As soon as you receive your imported solar panels from China, try to assess the authenticity of those products to make sure everything is as expected. Again since finding suppliers is one of the most important task regarding how to import solar panels from China. We are going to address the sourcing process again in details here. 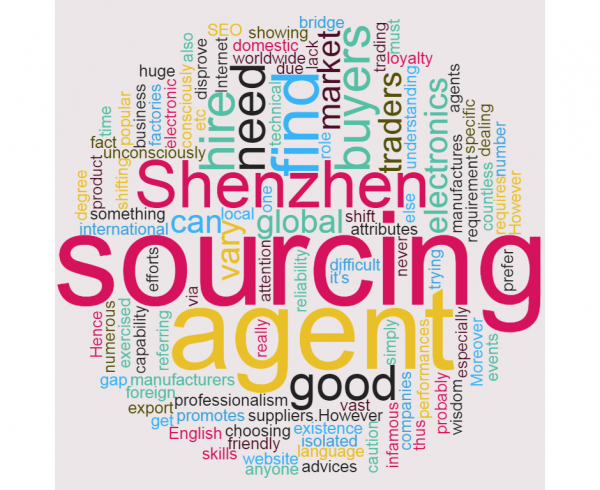 There are in general three approaches to find solar panels manufacturers in China: Online sourcing, trade shows and wholesale markets and using a sourcing agent. 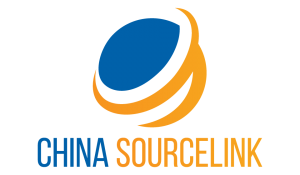 Online sourcing tools like Alibaba is the B2B factory directory where you can browse information about Chinese suppliers. 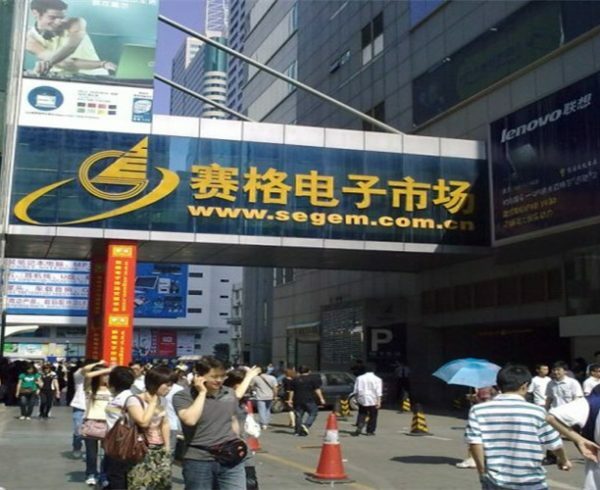 However it is now in debates that is alibaba safe and legit due to the increasing amount of scams on the platform. How to use alibaba to find suppliers in China is the tutorial teach you skills to distinguish traders and resellers from real factories. 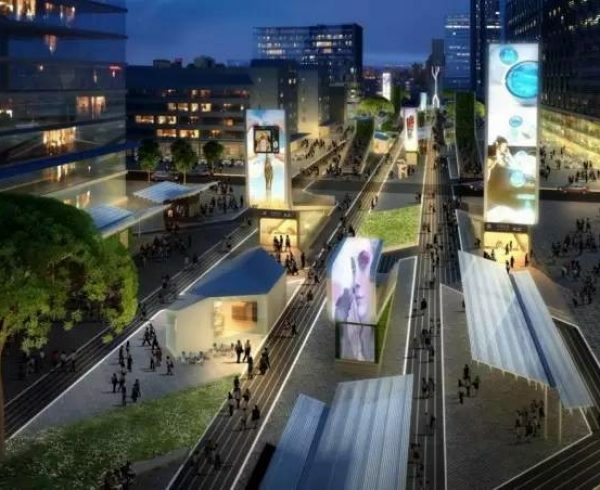 Canton fair is by far the largest trade show regarding import/export business in China. In phase 1, you can find lots of solar panel manufacturers. However the problem with most trade shows is that you pretty much see the same product and suppliers every year. There isn’t enough variety in it. Wholesale market is also an option. Most of the solar panels manufacturers tend to congregate in a certain region. 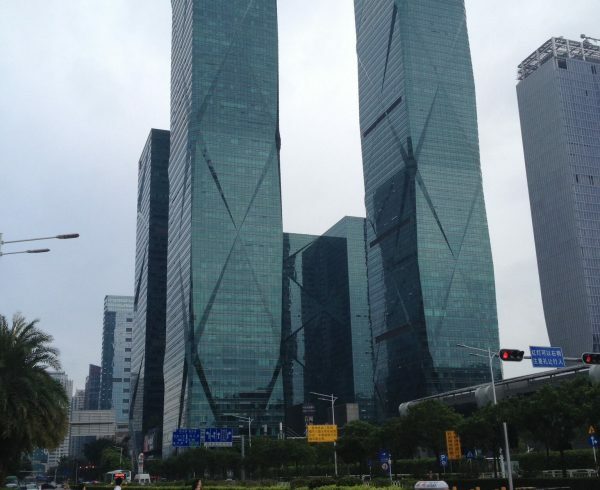 Guangzhou is one of the hub of solar panels manufacturing in China. Guangzhou wholesale market is worth of visiting if you are interested in buying generic solar panels. 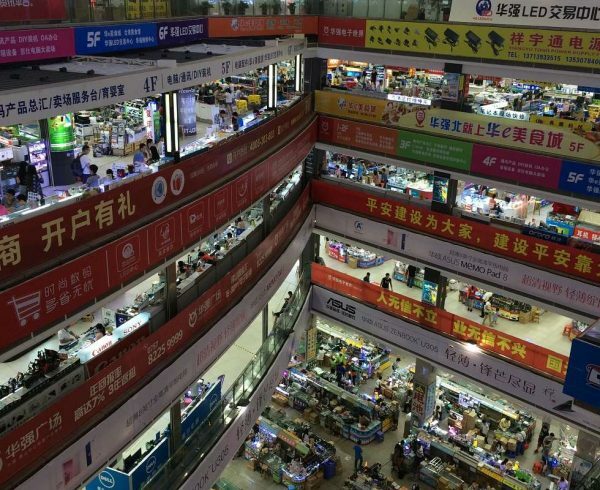 How to buy wholesale from china is the guide to follow before visiting. Also you will need to hire a Chinese translator with you since most of the vendors don’t speak fluent English. Using a sourcing company is probably the best way for you to save the hustles from sourcing suppliers. 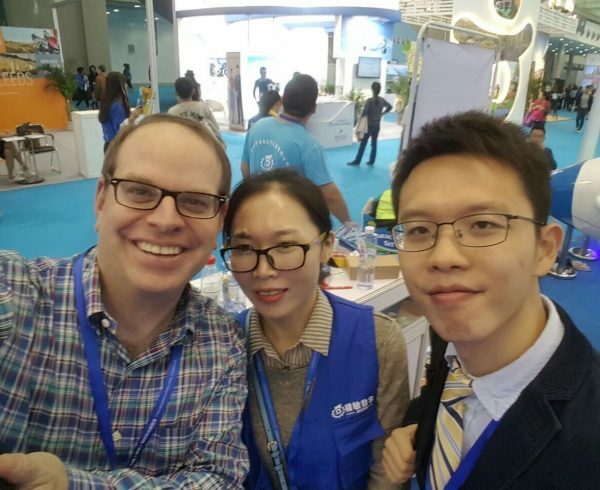 They not only help you to identify qualified suppliers you don’t see on the internet, but they also are able to do quality control and product inspections for you when you don’t have a supply chain support team in China. This is important for getting good quality product consistently from China.